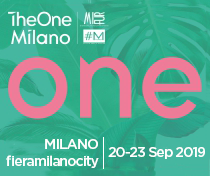 TheOneMilano – dedicated to women’s fashion and accessory collections for the coming spring/summer season – proposes an innovative and effective format that works on speed of impact, on the value of experience, and on business that becomes opportunities for branding and visibility. 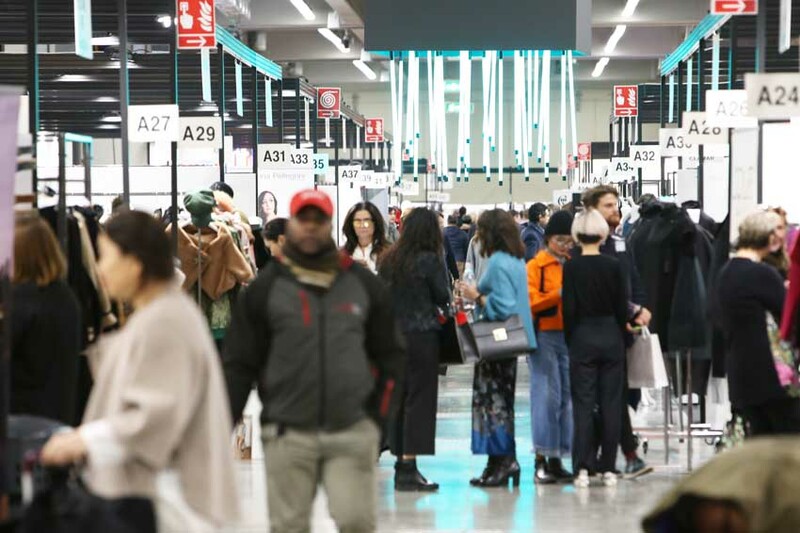 At fieramilanocity, the protagonists will be the collections of various fashion segments – classy lady, trend, casual, curvy, experimental – and a wide range of outerwear, ready-to-wear, knitwear, beachwear, and accessory proposals. 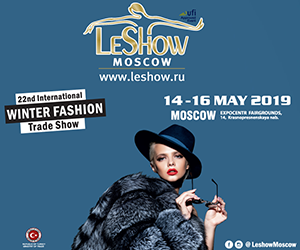 Additionally, starting from this edition, the show has created a new space dedicated to innovation: the proposals of young talents will accordingly be presented in “New Gen”, an area just waiting to be discovered and a further opportunity for doing business. Moreover, with an eye to innovation, the initiative “Always On” has already been launched. This permanent digital showcase for TheOneMilano exhibitors will offer them the possibility of remaining in contact with buyers year-round, while also presenting their latest collections and increasing their number of contacts. 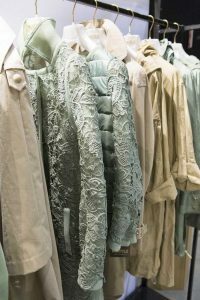 It’s a project that allows continuity to be maintained between one edition and the next, while leveraging the synergies between the many aspects of fashion. 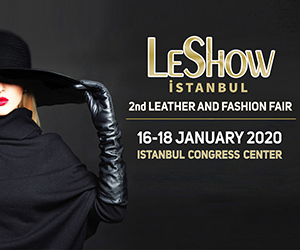 Among the many novelties presented at this edition will be included the “See now, buy now” area, with 12 clothing companies ready to send their latest proposals off to boutiques located around the world. “TheOneMilano focuses on exhibitors’ products – says Elena Salvaneschi, General Secretary of the exhibition – The collections at the stands are selected via specific scouting activities carried out by our secretary’s office and our consultants, so that what is communicated is the product, its quality, the work that goes into making it, the materials used, and the processing and manufacturing techniques that are employed. We have added a digital section to our skill set, something that cannot be ignored in today’s world. 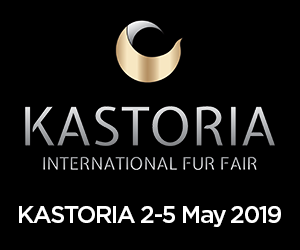 We are launching this platform to allow exhibitors to upload the fashion that best reflects what they are about, giving buyers the chance to access exhibition content remotely too, to help the business phase flow more smoothly. With this project we wanted to overcome the constraints of space and time and to provide 365/24/7 information about the collections”. 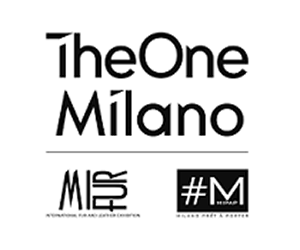 TheOneMilano is the event which combines both of the expertise and experience of MIPAP, the prêt-à-porter show organised by Fiera Milano, and MIFUR the International Fur and Leather Exhibition organised by the Mifur Exhibition Organisation, confirming itself to be an exhibition that gives a new meaning to the trade fair concept, with a modern format that brings together information and business in a single location, allowing buyers and companies to meet up and forge solid, tailor-made business relations.